In this new ASTD Infoline written by Float’s mobile learning experts, learn how to help your sales team measure effectiveness, eliminate waste and produce results. Float won Best Mobile Solution during the eLearning Guild’s annual eLearning DemoFest as part of this year’s DevLearn for its My American Farm app. 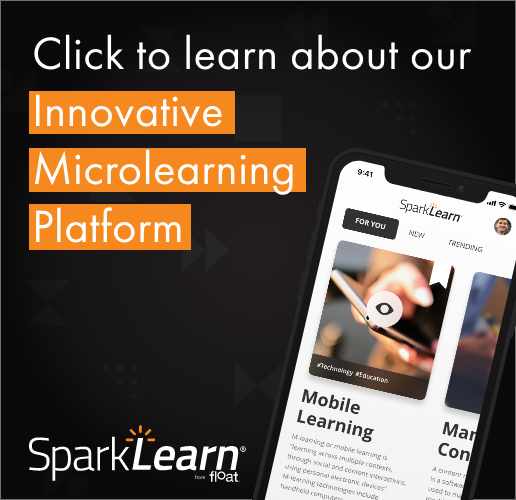 You can find mobile learning case studies in several places: books and apps, awards programs, and other compilations of case studies. Wiley Publishing Inc. and Float developed an enhanced e-book that enriches the user experience by offering more than simply text on a page.